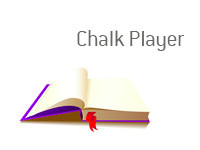 Chalk Player Definition - What Does Chalk Player Mean? What is the definition of the term “chalk player”? What does the term “chalk player” mean as it applies to the world of sports betting? In sports betting, a “chalk player” is a player who bets on favorites. In sports betting, “chalk” is the favorite. So, if you are a “chalk player”, this means that you only bet on favorites. For instance, let’s say that the Denver Broncos are playing host to the San Diego Chargers. The Broncos, based on their record, are 14 point favorites to win and -600 on the money line. Now, a chalk player would bet on the Broncos to win straight up at -600. The Broncos are the clear favorites to win, and a chalk player will take the favorite in most cases. 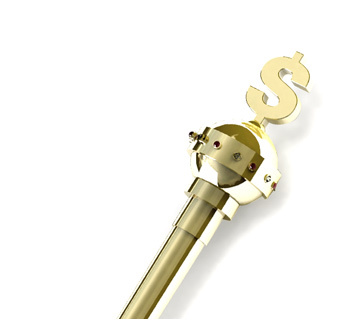 You will find that in most cases, the more savvy bettors will try to find underdogs that offer good value. You will not find too many professional gamblers who are “chalk players” - instead, the “sharps” will usually try to find situations where they feel that they have an edge. For example, a UFC fight in which the underdog is being heavily underestimated due to the fact that it is his first fight with the promotion.